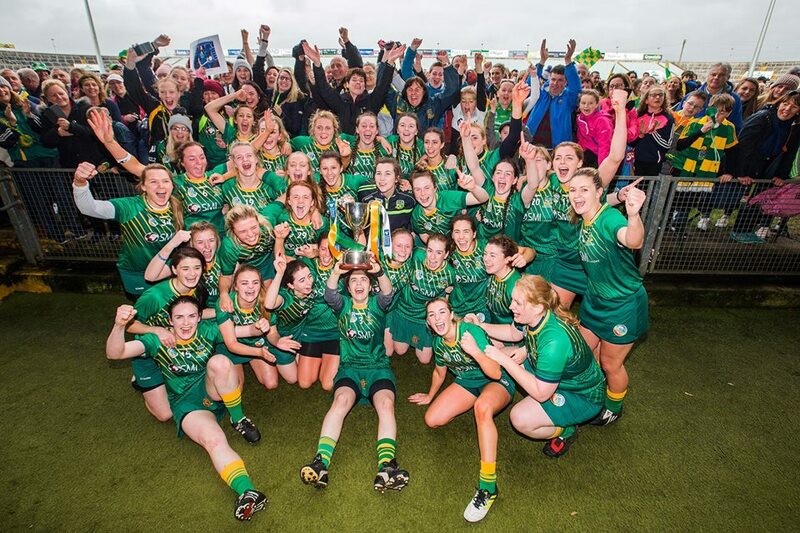 Agricultural Science student Emma Coffey got a second shot at an All-Ireland title when playing Cork in the Liberty Insurance Intermediate final replay. Emma played wing back on last years Ashbourne team with her outstanding performances throughout the year. She then went on to receiving a nomination for the WIT GAA Club Senior Camogie Player of the Year 2017. With the College Camogie League fast approaching, Emma will be hoping to continue her winning ways this year.